Who is this for: If you’re looking for a stable, all-around paddle board, to paddle long distances and in the low-price point range of $500-$1,000, then the Aqua Marina Beast is worth a look. 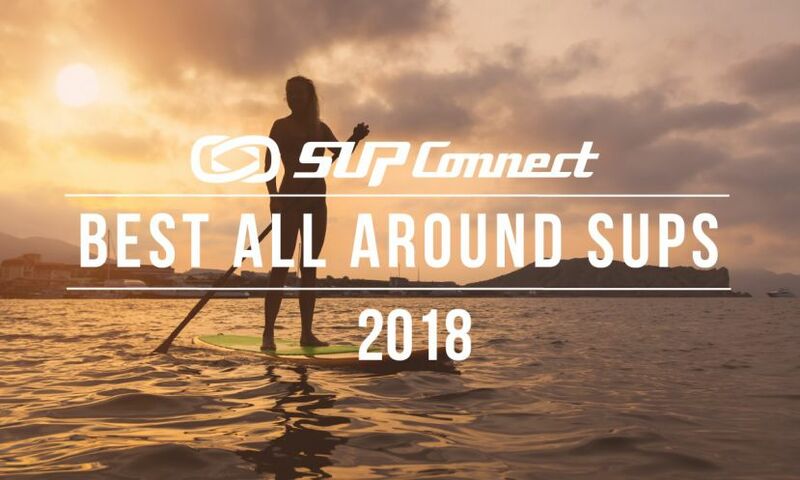 This stand up paddle board comes in the Super Tough Dual Stringer (STDS) construction from Aqua Marina, which is quite fragile and has its ups and downs. Due to its 32” width the board is stable. Its construction is lightweight allowing the board to weigh 19 lbs. Its shape makes the Beast an all-around board that can be used by anyone and is best suited for recreational paddling. Its construction and shape combined best fit this board for short to mid-range distance paddling, up to 5 miles. Retailing at $599, the board is is very affordable.Read more HERE. Who is this for: The Echo from Aqua Marina is a stable, inflatable paddle board designed for all around paddling. The Echo is perfect for beginner paddlers and is a board that is stable, affordable and lightweight. The board weighs just over 17lbs making it easy to carry for just about anyone and it’s shape best suits the board for recreational paddling. Its lightweight construction and shape combined best fit this board for short to mid-range distance paddling, from around the beach and dock to up to 3-5 miles. Retailing at $549, the board is very affordable.Read more HERE. Who is this for: If you’re looking for an affordable standup paddle board designed for the river then the Rapid by Aqua Marina might be the board for you. 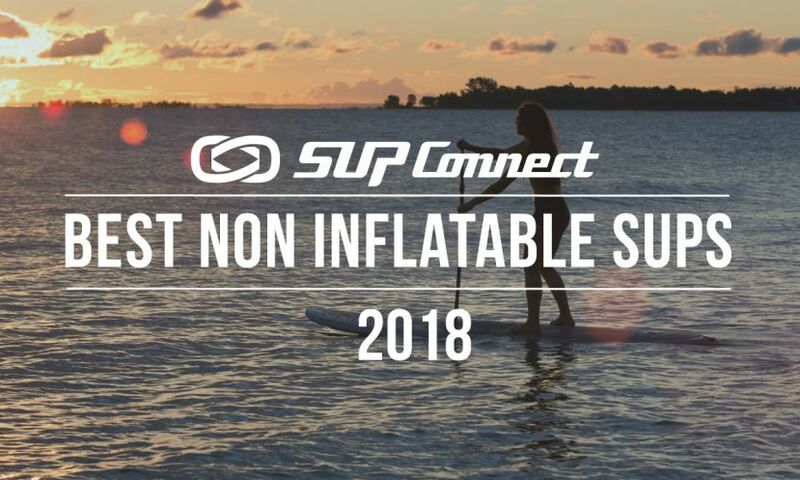 The 9’6” inflatable paddle board is very lightweight and easy to carry, weighing just under 20lbs. Its lightweight construction does hinder the boards durability which could be problematic if you’re goal is to paddle Class III - Class V rapids. 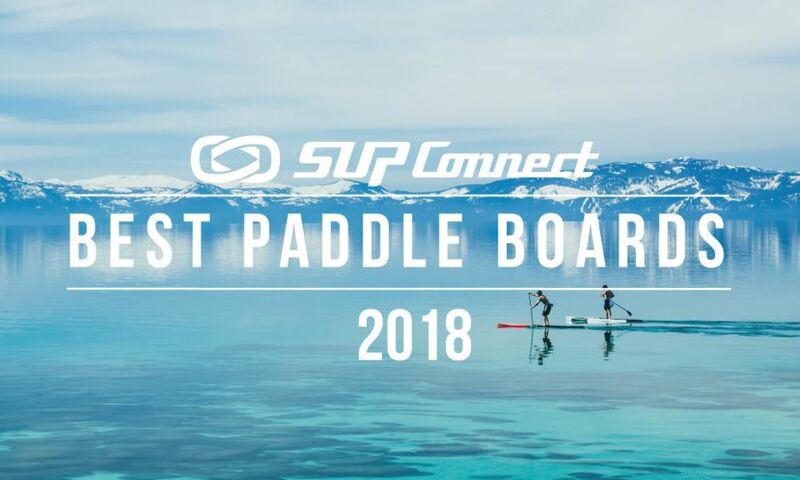 The board is however very wide and stable and could be a good option for paddlers looking to try whitewater paddle boarding at an affordable price of $699.Read more HERE. About the board:Aqua Marina hit the mark when naming this board. 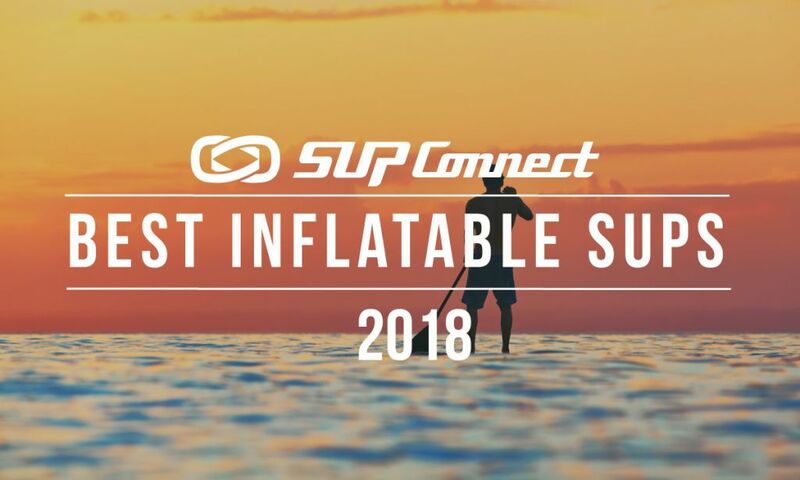 At 18 feet long and 5 feet wide, the Aqua Marina Mega is a massive group SUP that can easily fit multiple adult and youth paddlers. Whether you take it on flat water or for a surf, the Mega is definitely a fun board for family and friends to enjoy. It comes with multiple handles which makes the board very easy to carry despite its size. It also comes with two pumps and has two attachment valves on the board so two people can help with inflating at the same time. With our team of three alternating pumpers, it took around 15 minutes to fully inflate the board. However, one thing worth noting is that the pumps do appear to be fragile and it is quite difficult and tricky at times to connect the pumps to the boards initially. 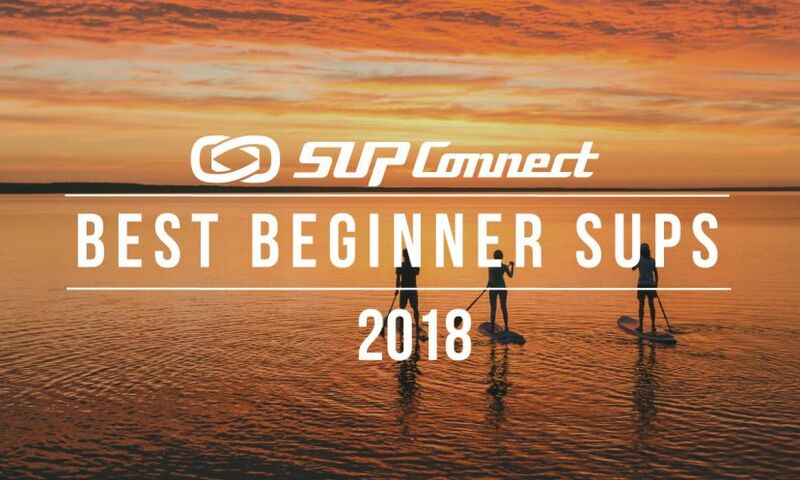 But, if you're looking for an inexpensive group SUP that works well in flat water and is able to handle soft waves then the Mega is definitely worth a look. Read more HERE.